Discover the diversity of Kassel. With its excellent transport links, the ibis hotel is perfect for business travelers and tourists. Located just 3.7 miles (6 km) from the city center, the bus will take you to the city, with its attractions and shops, in just a few minutes. Interesting destinations such as the documenta exhibition grounds, castles, museums and the Bergpark Wilhelmshöhe are all easily accessible. The 67 modern non-smoking rooms and free parking will make sure that you will enjoy your stay. Look forward to staying in one of 67 bright, non-smoking rooms with modern comforts to make you feel at home. With the innovative Sweet Bed by ibis concept, you're sure to get a peaceful night's sleep. Features functional desk, TV and free WIFI. 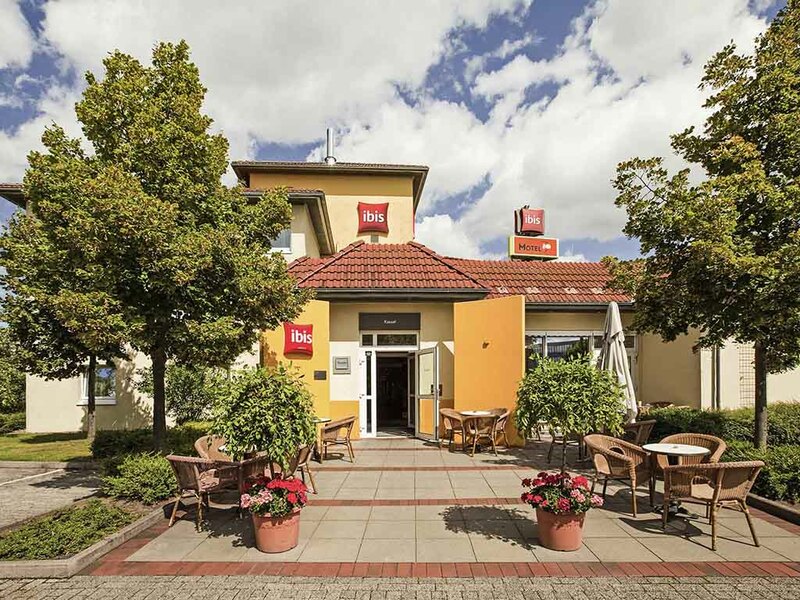 The bar at the Ibis Kassel is the perfect place to while away the hours with other guests or to enjoy the sunshine while relaxing on our sunny terrace. Come and enjoy your favorite drink between 11am and 1am.